Science essentially deals with the knowledge and understanding of our world. 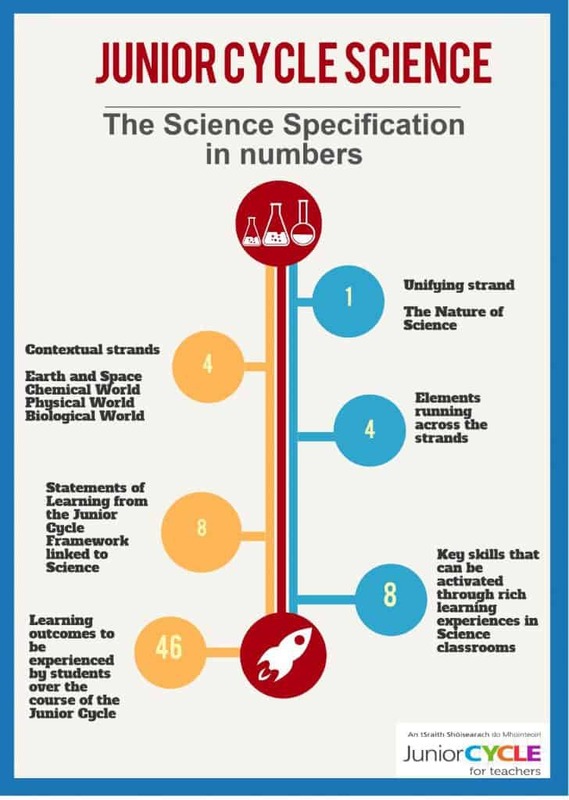 The study of science is concerned with the understanding of a body of scientific knowledge and the development of scientific skills through practical activities. It contributes to the development of logical thinking and reasoning, and skills of observation, measurement, interpretation, numeracy, problem solving and decision making. It enables students to build on their learning in primary school and to further develop their knowledge of and about science. 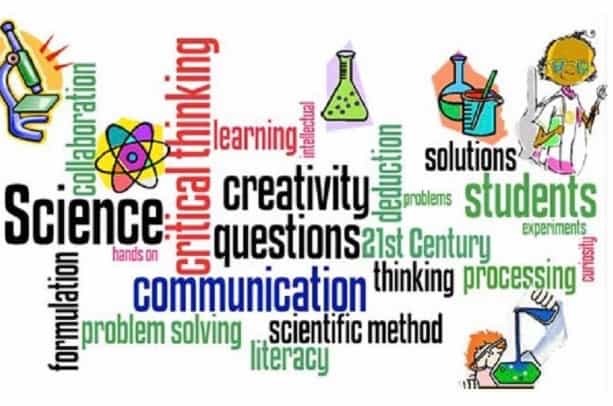 Students enhance their scientific literacy by developing their ability to explain phenomena scientifically; their understanding of scientific inquiry; and their ability to interpret and analyse scientific evidence and data to draw appropriate conclusions. 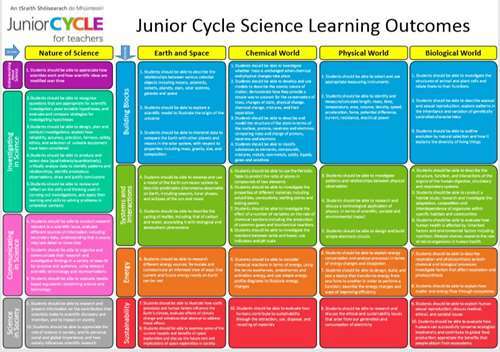 Junior Certificate Science provides a suitable preparation the study of one or more science subject at senior cycle. It is necessary that students study Science to Junior Cert in order to take any of the science subjects at Leaving Cert level. 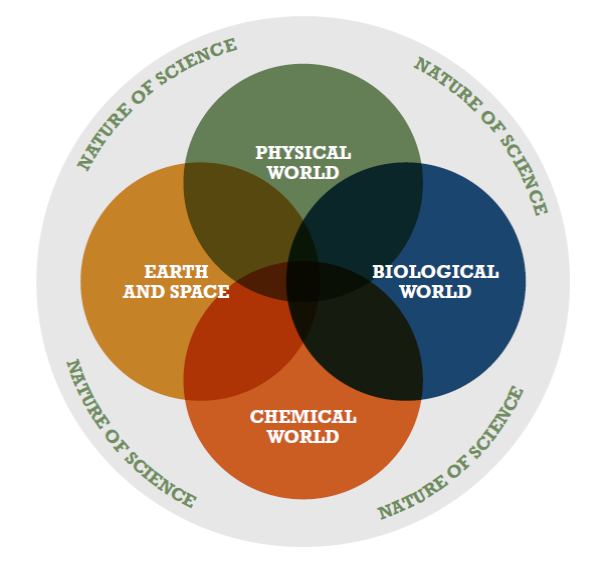 The ‘Nature of Science’ is the unifying strand across all four contextual strands: the Physical World, The Chemical World, the Biological World, and Earth and Space. The ‘Nature of Science’ aims to promote greater engagement and thinking about how science works; carrying out investigations, communicating in science, and the role and contribution of science and scientists to society. Assessment comprises 4 parts: Two CBAs, an Assessment Task (worth 10%) and a final written paper (worth 90%). science, which are vital to working like a scientist. processing and analysing, and reflecting and reporting. The Assessment Task links to the principal objective of the SSI, which is to analyse the information/secondary data collected, evaluate the claims and opinions studied, and draw evidence-based conclusions about the issues involved. The knowledge and skills developed by students during this Classroom-Based Assessment emerge from their growing awareness of scientific inquiry. There will be one examination paper at a common level, set by the State Examinations Commission (SEC). The examination will be two hours in duration and will take place at the end of third year. During this assessment students will be required to engage with, demonstrate comprehension of, and provide written responses to stimulus material. The content and format of the final examination may vary from year to year. In any year, the learning outcomes to be assessed will constitute a sample of the outcomes from the tables of learning outcomes . In addition to its practical applications, learning science is a rewarding enterprise in its own right. 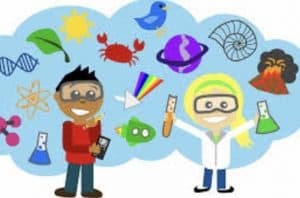 Students’ natural curiosity and wonder about the world around them can be nurtured and developed through experiencing the joy of scientific discovery.